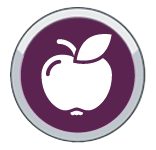 At Clayton Market Dental, your dental health is our top priority. In order to help you at the office and at home, this dental blog is full of advice, tips and helpful information regarding your oral hygiene. 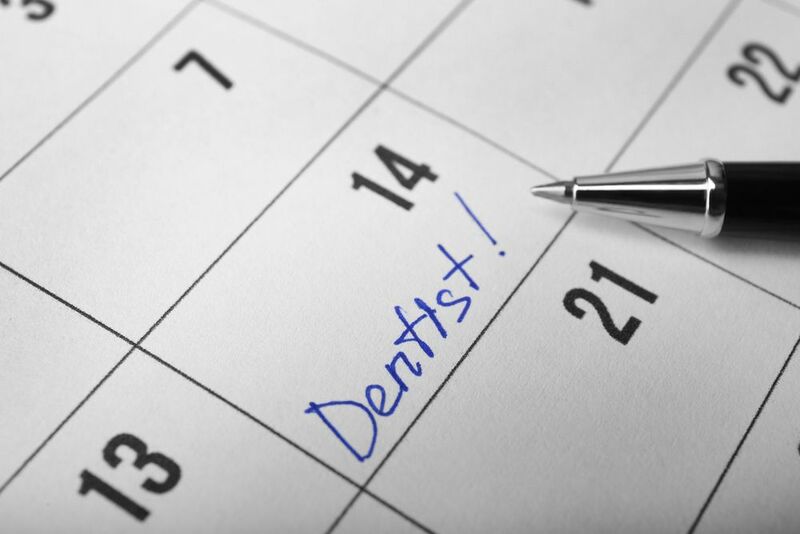 Read our blog posts below for information about how often you should visit your dentist, how to choose the right dentist for your family and much more. 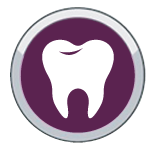 For more help with dental care at home, take a look at our patient resources. 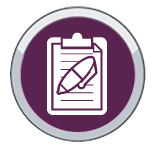 To schedule an appointment with our skilled team, contact us. 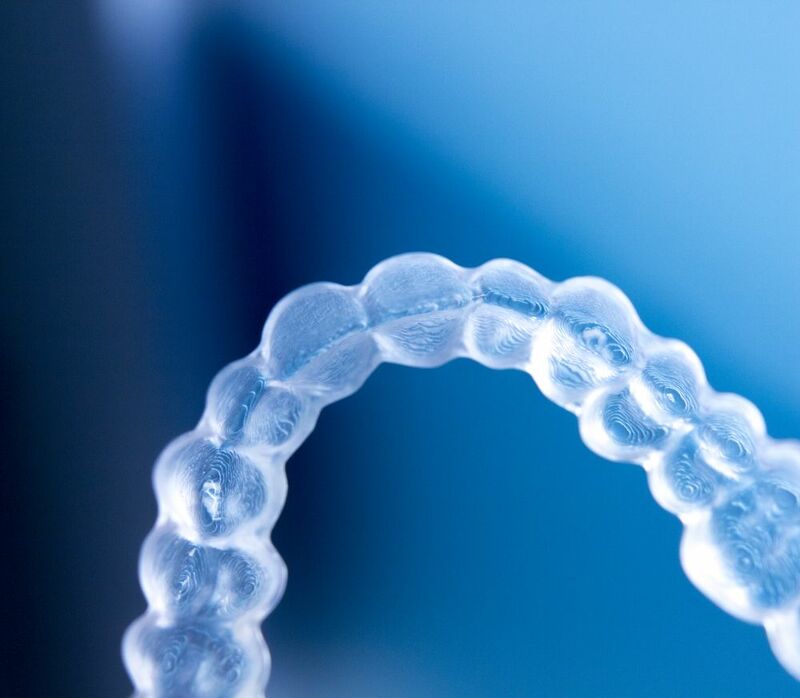 If you've been looking at options for straightening your teeth, you've likely heard of Invisalign®. Surrey residents from all walks of life are turning to this treatment because it’s a comfortable, discrete, and relatively quick way of bringing a smile into alignment. At Clayton Market Dental, a dental clinic in Surrey, we offer Invisalign® treatment for a variety of orthodontic conditions. 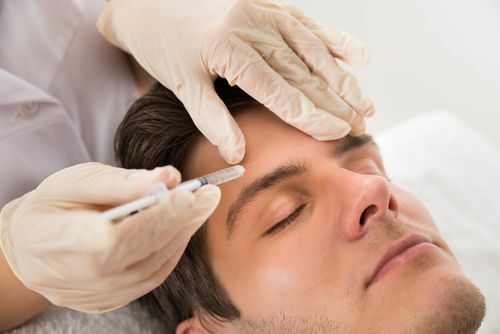 There are numerous reasons to want to get BOTOX® injections. Whether it’s for cosmetic reasons or as a way of treating a health issue, it’s important to be informed and know exactly what you’re getting yourself into. At Clayton Market Dental, we do everything we can to ensure a safe and smart experience when it comes our patients. Thinking about getting BOTOX® for the first time? Let our experts give you the lowdown on one of the world’s most popular anti-aging treatments. 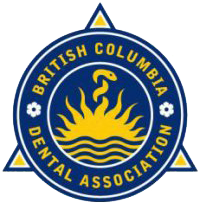 Even if you practice good oral hygiene at home, regular visits to a family dentist in Surrey are also important for keeping your teeth healthy and strong. Only a professional teeth cleaning can remove plaque and tartar from all of the surfaces of the teeth, and only the trained eye of an experienced dentist can catch early signs of dental problems. At Clayton Market Dental, a dental clinic in Surrey, we provide preventative dental care for every member of the family.